At every step, our LES MILLS GRIT and LES MILLS SPRINT workouts are rigorously tested by an expert team. Scientifically designed HIIT workouts trigger fast changes in body composition and fitness levels. And carefully chosen exercises and music keep the whole class in the zone. Together, the science and the art of HIIT deliver proven results, fast. Even for members that are already fit, two 30 minute sessions of high intensity interval training a week can help them find a new edge, push past their limits, and up the intensity of all their workouts. HIIT reinvigorates their focus and keeps your club as their first choice. It’s a simple equation: HIIT = Results. Results = Retention. 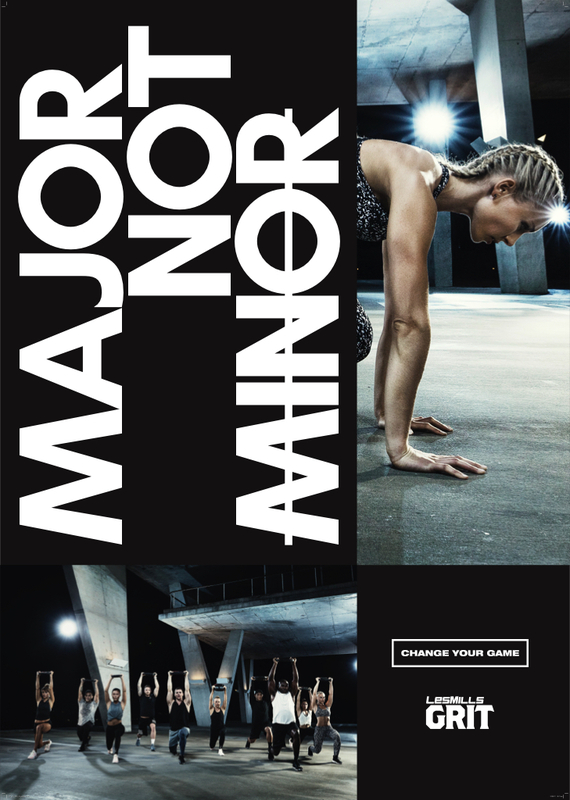 LES MILLS GRIT and LES MILLS SPRINT keep them coming back. Create visual excitement and support your social media campaign with the downloadable in-club décor. Including posters, free class-pass, wall-paper (spanning 3x3 metres) and a pull-up banner all with motivational imagery and copy to inspire members (and potential members) to try something new.